Over the past several years, Danielle has taken groups to Bimini to connect and swim with the wild dolphins that live there. Each afternoon, Danielle and her group venture out on the boat to call in the wild dolphins – and they have many to choose from as there are more than 200 wild dolphins that call Bimini their home! Learn more. The Horse and Soul retreat is a chance for Danielle’s students to work deeply with horses on their evolution of their soul. 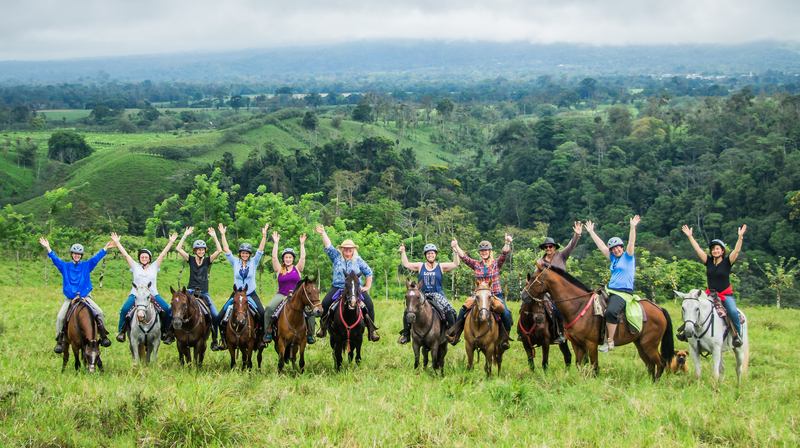 Danielle has partnered with the Eponicity program to offer a level of self-growth through this work with the horses not available anywhere else in the world. Interested in having Danielle at your next event? 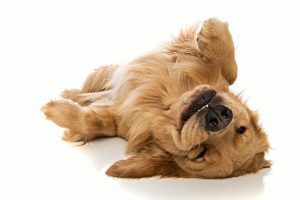 Animal Communicator, Danielle MacKinnon, helps Jennifer (host of New Hampshire Chronicle) understand her dog’s injury and explains how animals use animal communication to help their humans. Ever wonder why a certain person is in your life? Ever feel like something’s blocking you from finding love, making money or having lasting relationships? Ever consider that your pet might be here to help YOU learn and grow? In this Afterlife TV interview, Danielle illustrates how to identify your soul contracts, recognize their influence, and what you can do about it. We have long known that animals teach us about unconditional love. But clearly they teach us much more, and Danielle MacKinnon, in her intriguing and brilliant new book, Animal Lessons, demonstrates our deep intuitive links and how our animals can help us to remove the blocks and obstacles to inner peace, joy, and happiness. Animal Lessons offers a beautiful blend of inspiring stories, practical tips, and real-life tools. You will uncover the lesson your animal is here to teach you, the behaviors they use to get your attention, the emotions they help you unearth, and the ways you can address the negative beliefs that have been getting in the way of living your fullest life. Danielle MacKinnon’s intuition has provided such comfort to those I love and I’m happy that she’s now sharing her gift with you in this book. Our connection to the animal world is significant and worthy of our attention. Animal Lessons will help you to understand your furry companions in a whole new way, and it will show you how to work with them to unlock the healing messages that can change your life.